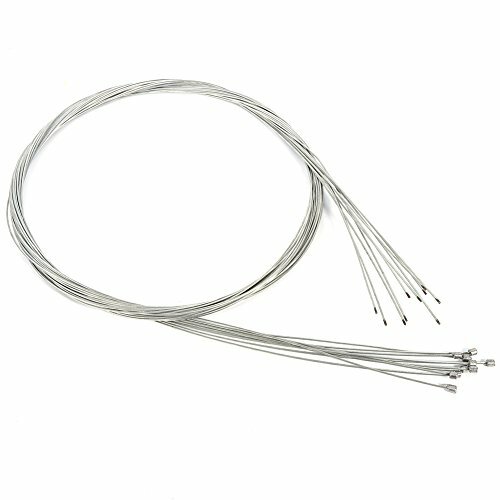 Our bike derailleur cable is made of high quality stainless steel, strong slick cable for speed power and smooth operation, can help you adjust speed well. Hope you enjoy your riding. 5.Fit for most types of bikes, such as mountain bikes, road bike or city bikes, etc. Fit for most types of bikes, such as mountain bikes, road bike or city bikes, etc. If you have any questions about this product by Thur amo, contact us by completing and submitting the form below. If you are looking for a specif part number, please include it with your message.